Looking for critical components to accurate patient monitoring? At Pacific Medical, we surpass customer expectations and set the bar high. 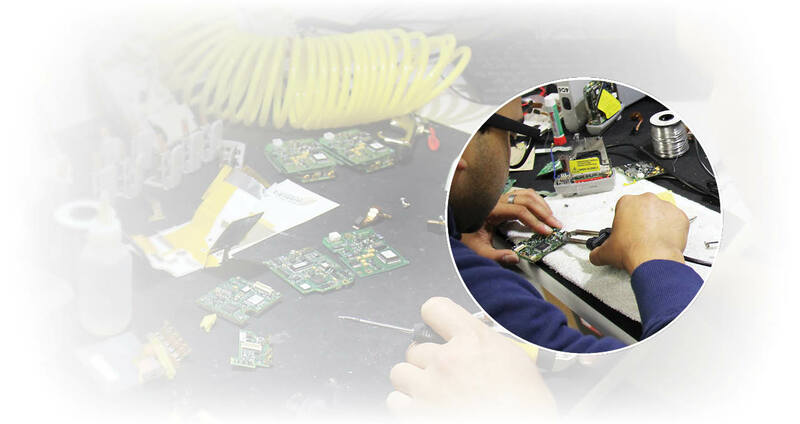 Our quick turn times, free technical support and OEM trained engineers, enable us to be the front runners for delivering quality service and guaranteed performance- every time.